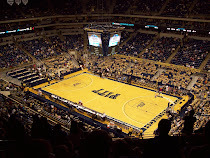 The Pitt women faced a tough task in playing #1 ranked UCONN. But I don't think anyone was expecting a 53-point beatdown as Pitt was routed in Storrs. 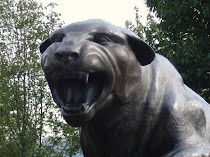 "Now, Pitt must regroup. It will be interesting to see if it is up for the challenge against Villanova. Certainly, Berenato will be ready. Her enthusiasm is irrepressible. But what about her players? Where are their heads going to be? It isn't easy getting whacked by 53." Other than maybe Pitt players and coaches, I don't think anyone was expecting a win. Still, it's a hard pill to swallow when you look at the strides the team has made and realize how much farther they still have to go be a top program.